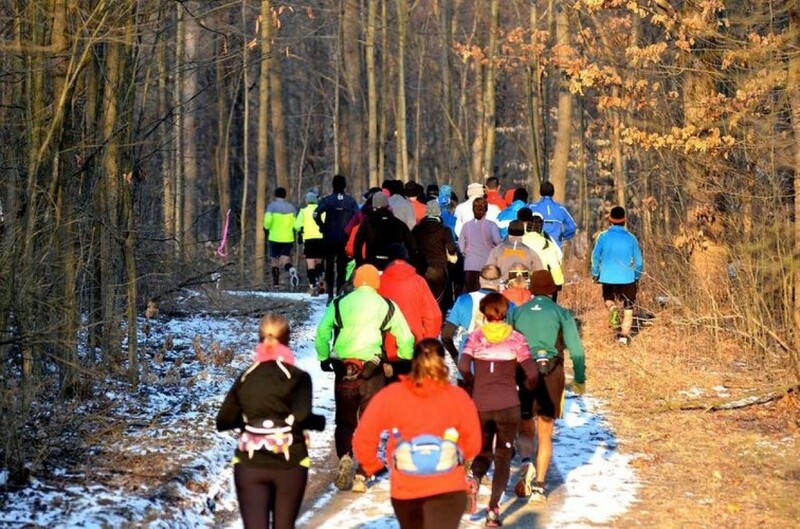 The Buzzard Day Race is the perfect opportunity to share one of Medina County's premier training grounds. The well-groomed horse trails and section of Ohio's Buckeye Trail features some roots, rocks, and some scenic water crossings along the riverbeds. This race is the first and only Ultra-Marathon and trail race series in the Hinckley Reservation. The beauty of this gem in the Cleveland Metroparks is sure to not disappoint!